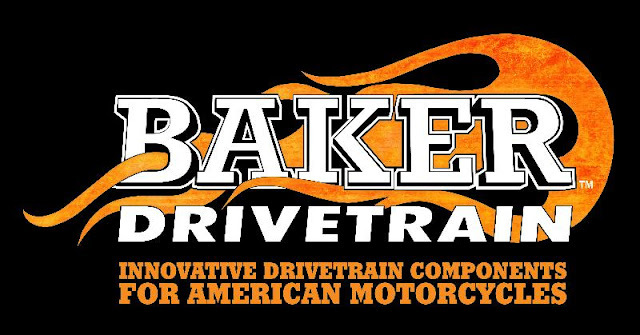 I LOVE Baker Drivetrain and I run their N-1 shift drum in all of my other bikes. 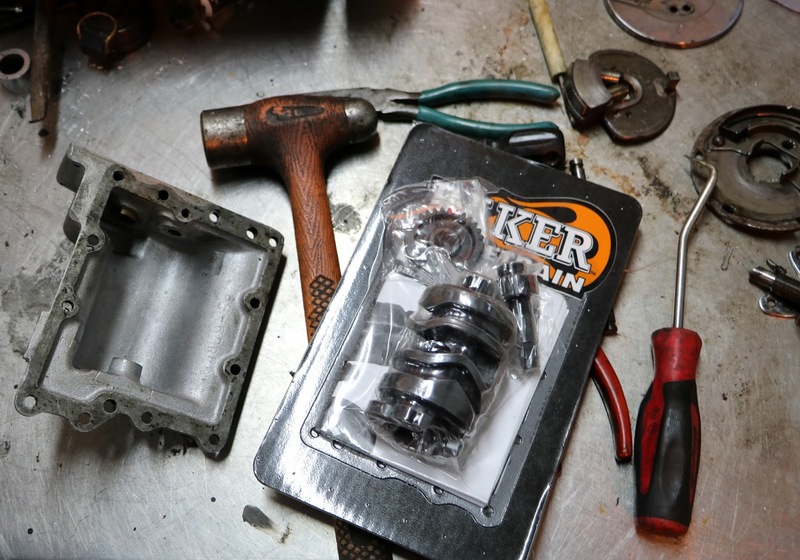 When Baker stepped up to sponsor me by donating an N-1 to my "Redemption" build, I was over the moon!! They make the absolute BEST drive-train components out there. 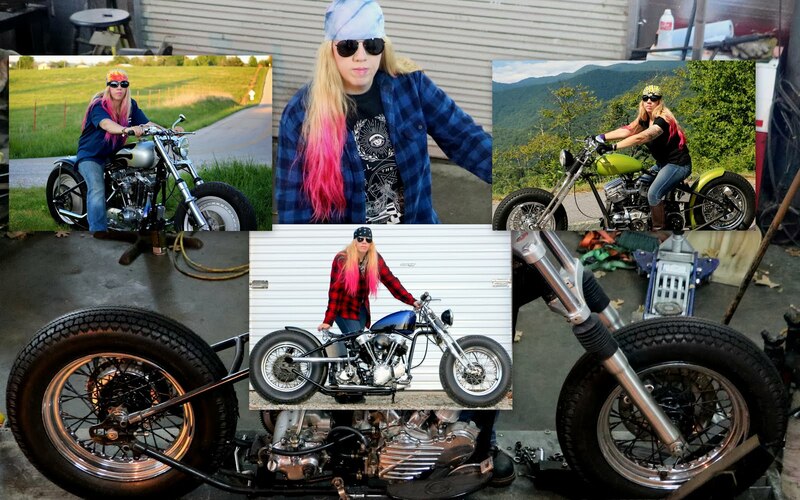 Now that my husband has rode my Panhead with the N-1 he has got to have one for his flathead!!! When you want neutral on the bottom (or on the top), the N-1 is what you need! Baker Drivetrain sponsor of "Redemption"